July 30th marks the International Day of Friendship. A day dedicated to reminding us of each other, building bridges and friendship among people, countries and cultures. Communication lays the building blocks for friendship. We want to support our young people, our future leaders, to enhance their ability to communicate effectively, develop a healthy emotional intelligence and sustain lasting friendships. 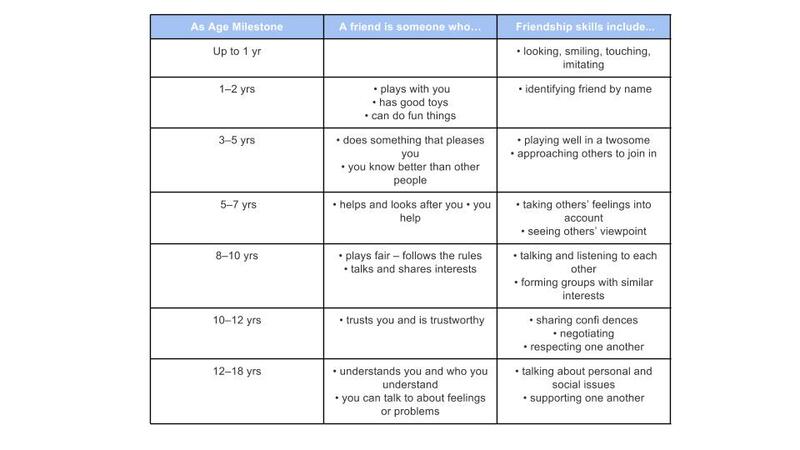 Help your children to develop positive skills in friendship with our useful tools here. July 30th marks the International Day of Friendship. A day dedicated to reminding us of each other, building bridges and friendship among people, countries and cultures. Created by the UN General Assembly in 2011, this day comes with the hope to inspire peace around the world – fostering a culture of understanding, equality and communication. Communication lays the building blocks for friendship. We ant to support out young people, our future leaders, to enhance their ability to communicate effectively, develop a healthy emotional intelligence and sustain lasting friendships. At all ages, friendships provide support and promote wellbeing. For children, friendships aid their social and emotional development and helps them to learn how to interact with others. Social skills are enhanced, self-confidence heightens and mental health is supported. When children don’t have friends, it is often associated with feelings of rejection, loneliness and unhappiness. Therefore, it is important t help our children to develop positive friendship skills so that they can begin to lead happy, healthy and productive lives. As children grow, they should be developing these positive friendship skills. The below table identifies what skills they should be developing through the milestones and what you need to do to support their growth. Children gain experience and learn important social skills from playing with friends. For children who are still learning how to get along, it can be helpful to plan what to do before having a friend over for a play date. This could involve deciding whether to share all of their toys or only some, or encouraging them to think about what games the other child would like to play when they arrive. Teach positive social skills. Observe your child to work out the negative social behaviours your child uses too often and the positive social behaviours they could use more. Little things like smiles, looking at the person, knowing names and using a confident, friendly voice can make a big difference when making friends. Being able to better control negative emotions and paying attention to the needs and wants of others are also very important. Teach one behaviour or social skill at a time and make sure the child is able to do it before introducing another skill. Show your child what to do. You may act out the situation and even demonstrate what to say. Take turns ‘acting’ until your child can demonstrate what to do. Don’t be too serious. Make it a fun experience. Coaching is critical for helping children use new skills in real-life situations. Coaching involves prompting, reminding and encouraging (but not nagging!) children to use the skills they have learned. Coach your child to practise positive social skills in everyday situations with family members and friends. Support children’s learning by giving positive feedback and praise. Talking problems through with a supportive adult helps children to think about what happens, how they feel about it and what to do next. Thinking things through like this helps to build more mature social skills.